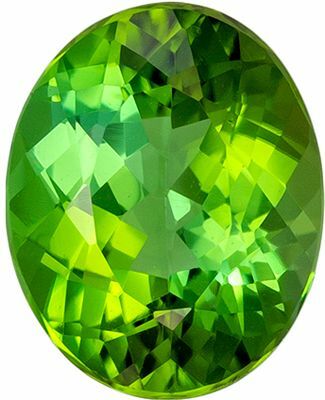 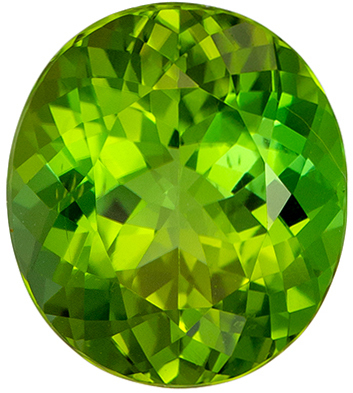 Description This natural genuine Cushion cut Green Tourmaline loose gemstone displays beautiful bright green color of medium tone and is faceted to the highest professional lapidary standards for maximum brilliance, excellent proportions and symmetry. 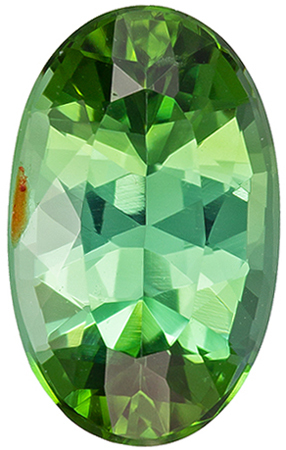 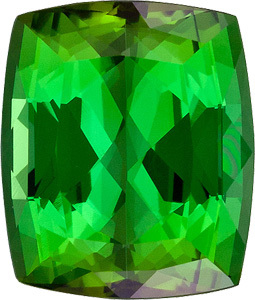 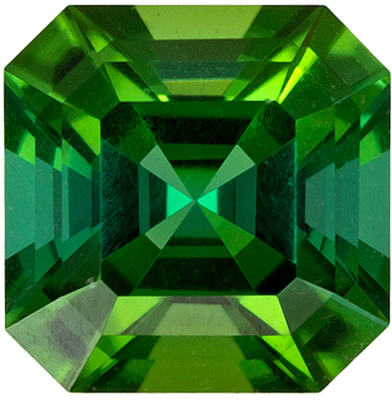 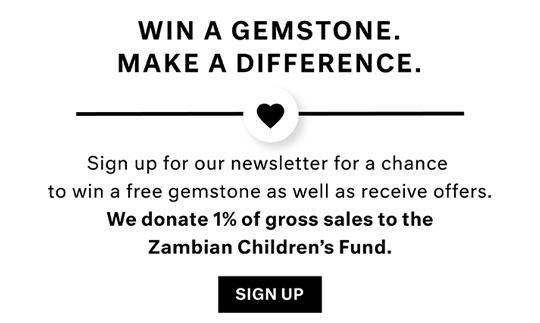 This Green Tourmaline's clarity rating is eye clean plus. 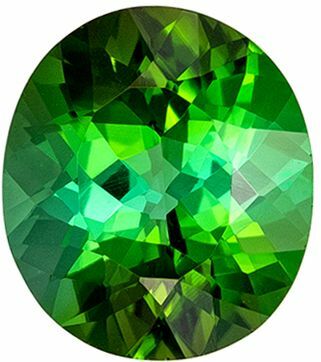 NOTE For a more detailed description of this beautiful Green Tourmaline gemstone please Contact Us and it will be quickly provided to you.